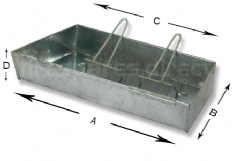 The Gothic Ashpan 21” is a rectangular metal tray which sits on the hearth and below the bottom grate inside a 21” Gothic Basket. 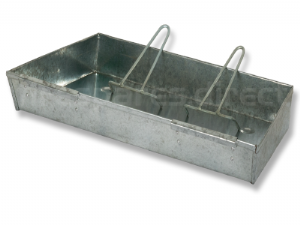 This Ashpan collects the ash and debris which falls through the slots in the bottom grate above it. The Gothic Ashpan 21” measures 512mm in length x 285mm in width and comes with two lifting tools.